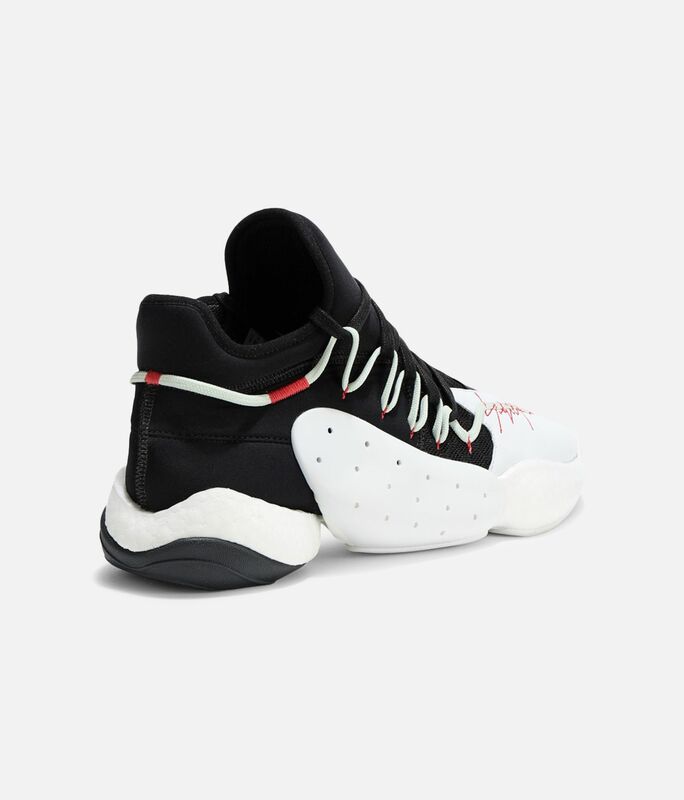 Y-3 adds a touch of sophistication to a distinctive basketball silhouette. 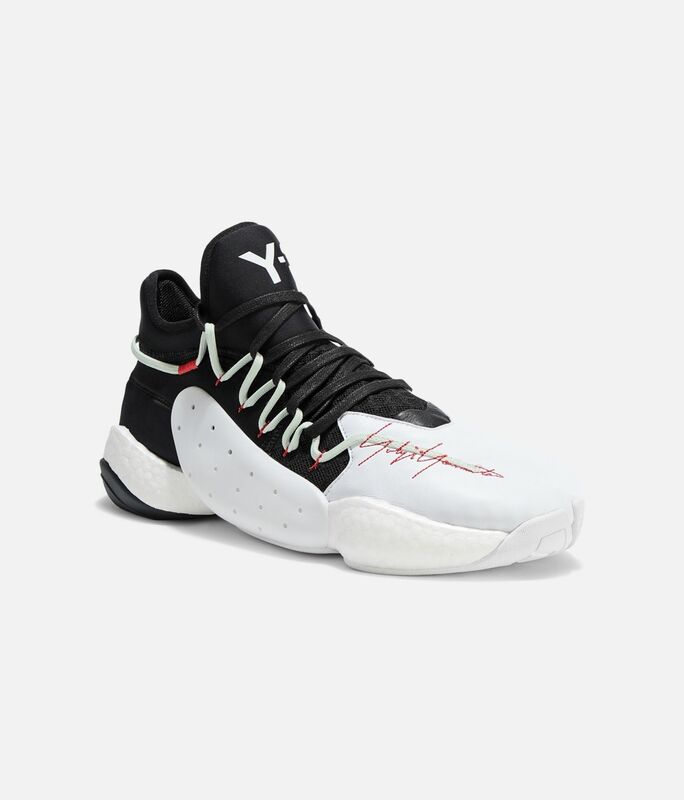 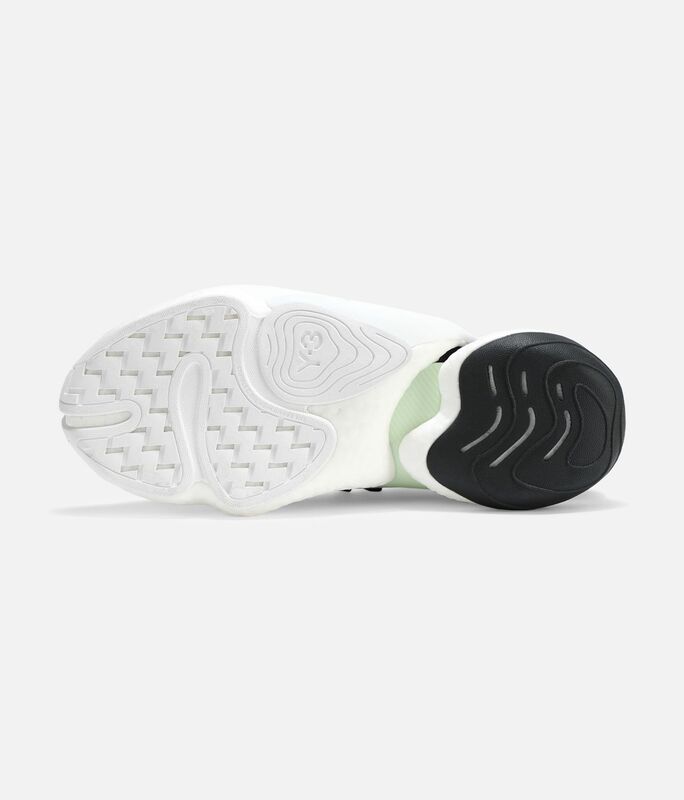 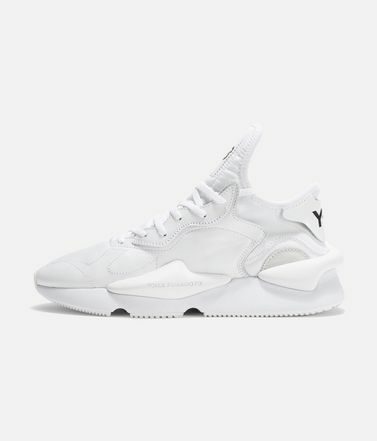 Detailed with a material mix of neoprene and leather, the BYW B-Ball shoes have innovative technology inspired by an archival outsole, which creates a sense of intuitive motion that acts as a natural extension of your step. 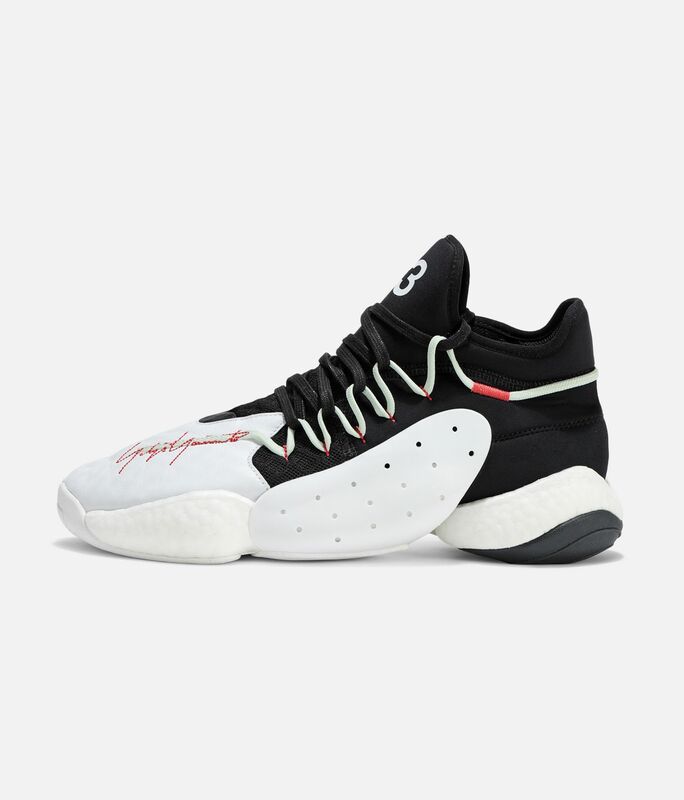 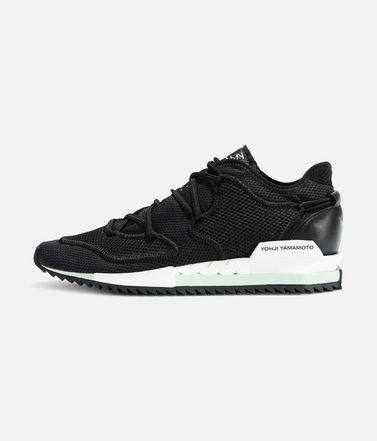 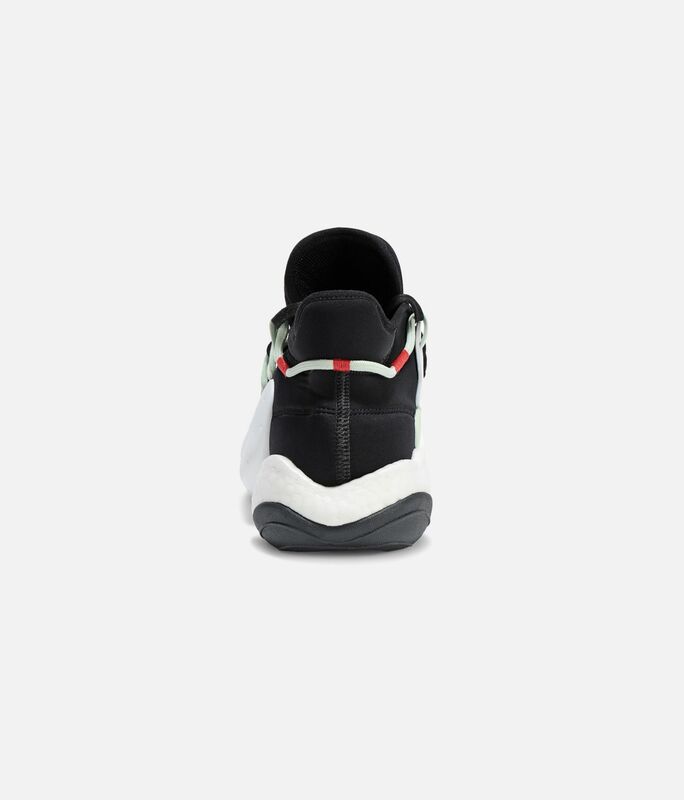 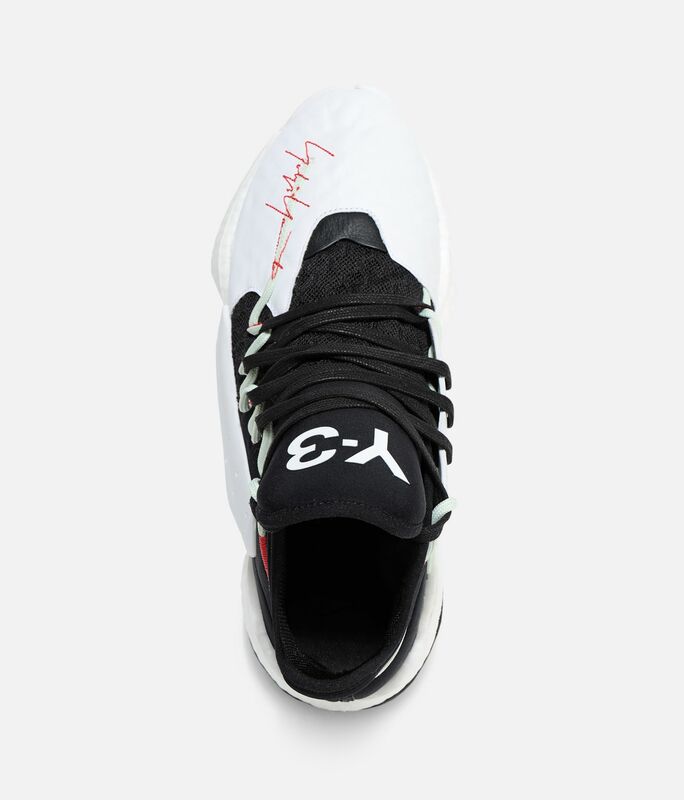 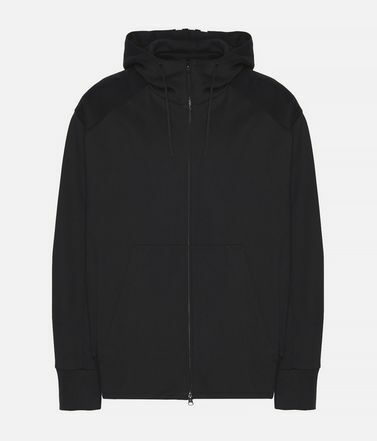 Boost is our most responsive cushioning ever.Neoprene upper with leather and suede overlays.Y-3 logo on tongue.Yohji Yamamoto signature on vamp.Mesh collar and tongue lining.Outsole inspired by Feet You Wear, with square protective and stability elements and rounded surfaces for comfort.